Before coming to Boral Agency, Cannon Law Firm PLLC was relying on networking and referrals for business because they did not have a website established. We created a website design targeting their most demanded services. The website looks great! Thanks for handling the email setup for me. 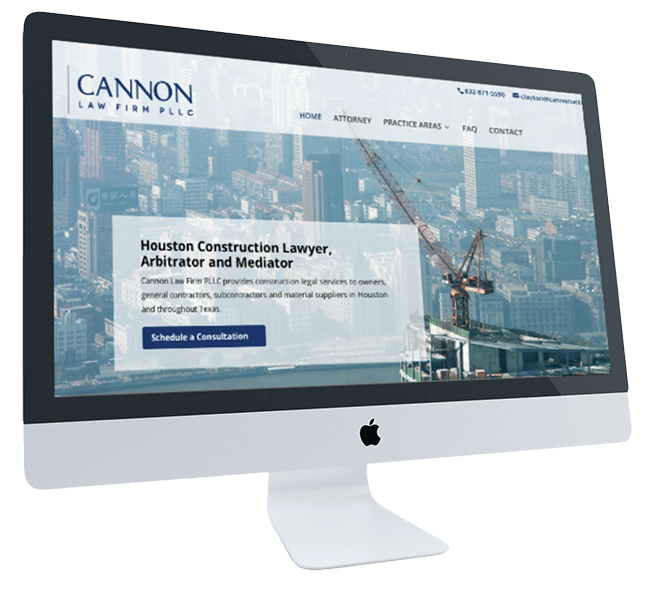 Cannon Law Firm PLLC got a stunning, modern, mobile-friendly website to showcase their services. Cannon Law Firm PLLC gained a web presence and can now receive leads online.